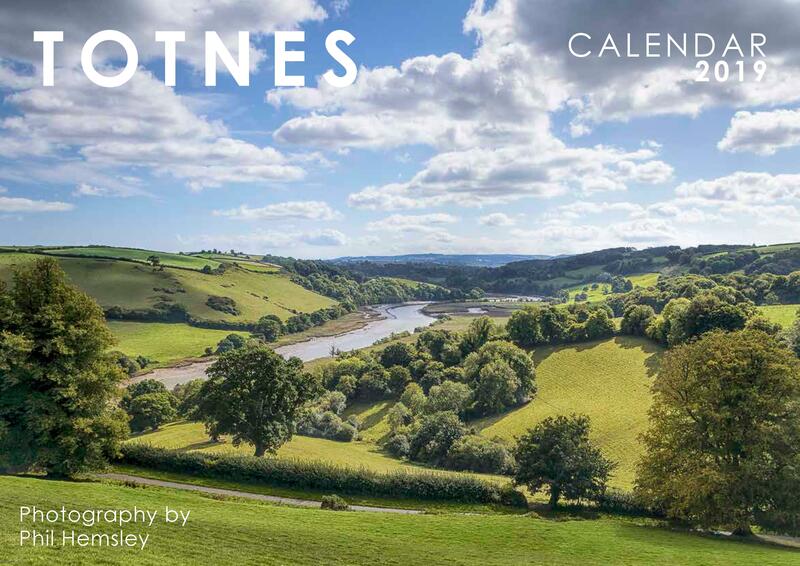 The Totnes 2019 Calendar features thirteen stunning glimpses of the ancient town of Totnes, and it's pastoral rural fringes. 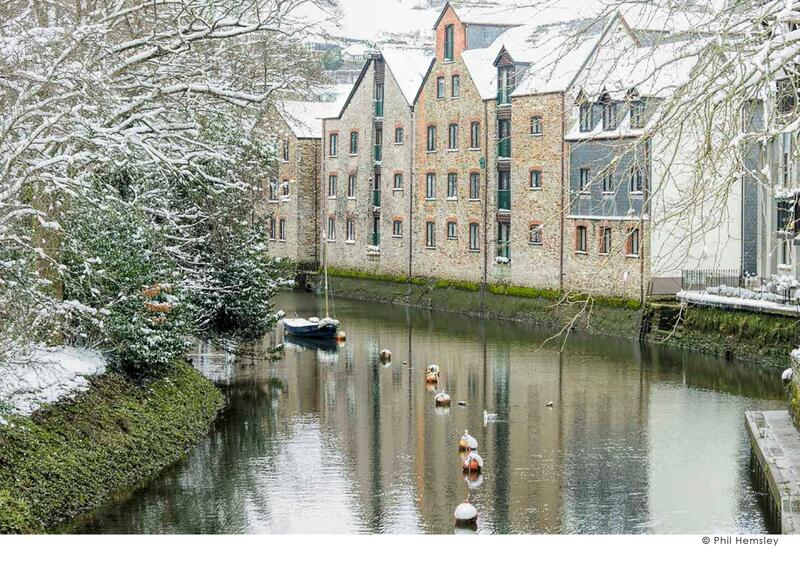 There are a couple of photos that are just a couple of miles away "as the crow flies" which give a sense of the vast tracts of undulating hilly pastoral lands that surround the characterful and charming town of Totnes. 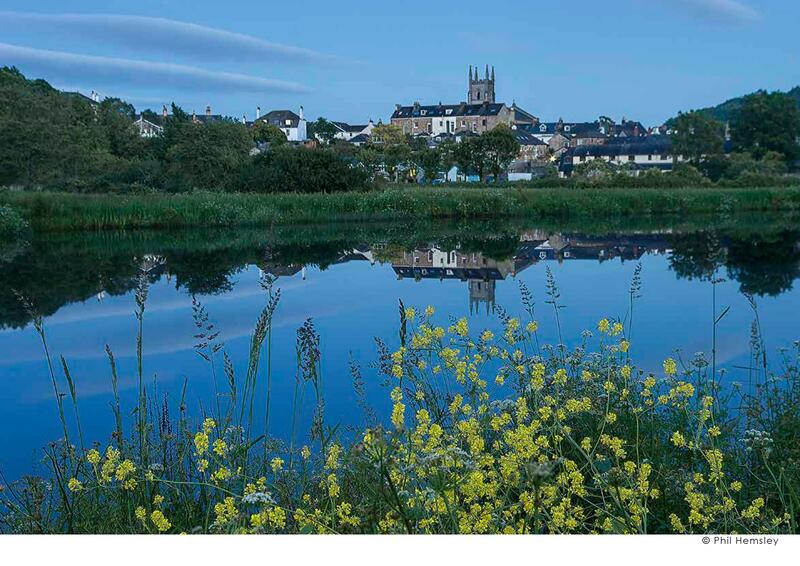 The town itself is rich in architecture and the tidal River Dart is full of interest by boat or walking beside it. 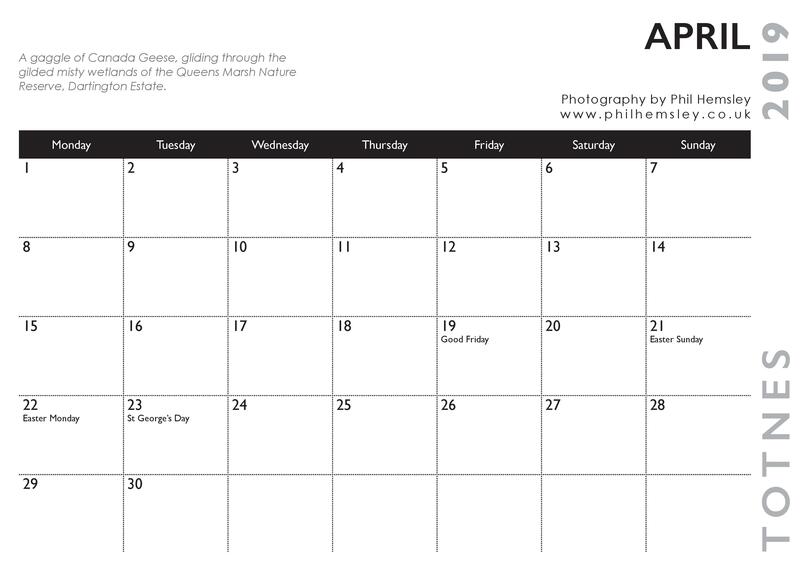 It is a double A4 calendar (297mm x 420mm) which folds down into a large letter size which makes them very reasonable to post on. There is plenty of space for writing appointments on each day. 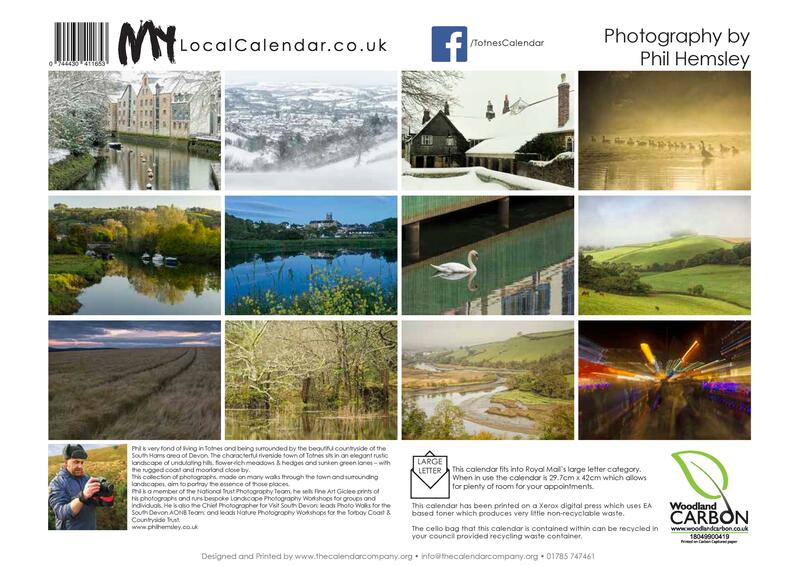 The calendar is beautifully printed on rich 250gsm silk stock and comes packed in a high quality cellophane bag. 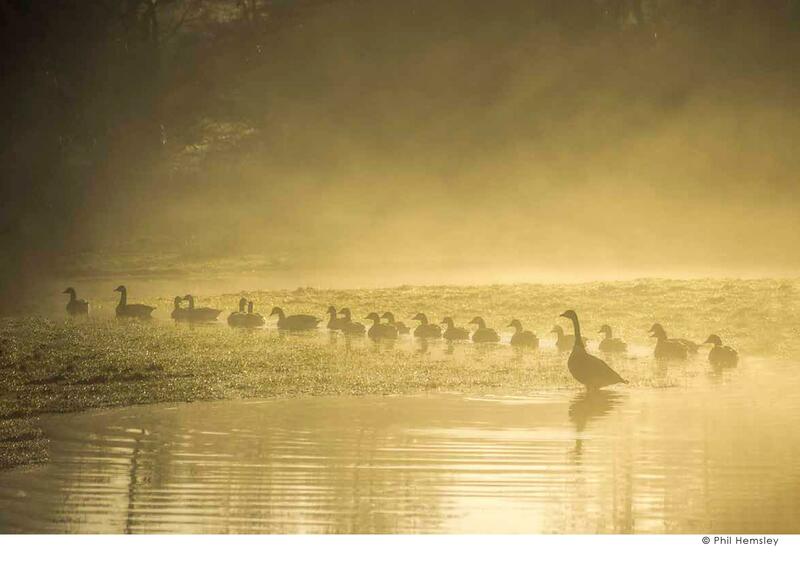 A year's worth of stunning images for your home or office, or a present for friends/ family. All online sales for this years edition are now finished, due to having sold all my stock and reaching postal deadlines.